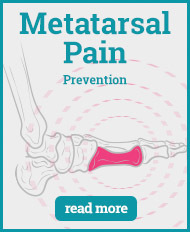 Metatarsal pain is a common pain found in the ball of the foot due to the positioning of the metatarsal bones - the five bones underneath your toes. 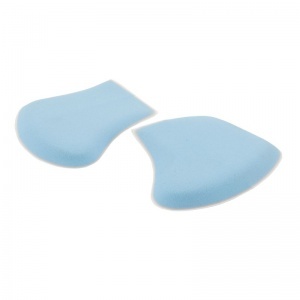 Stress on this area can cause pain and discomfort. 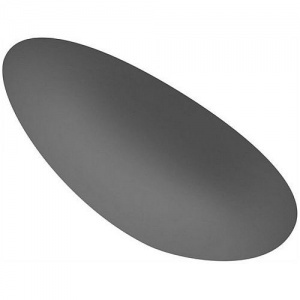 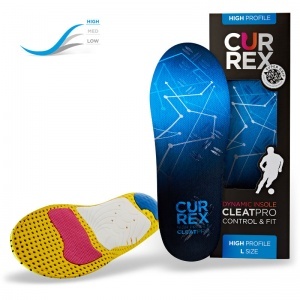 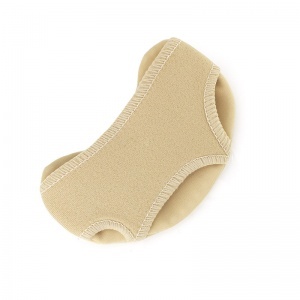 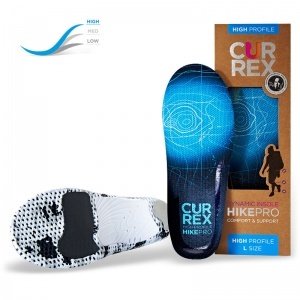 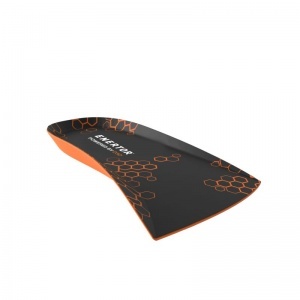 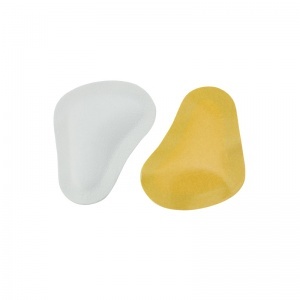 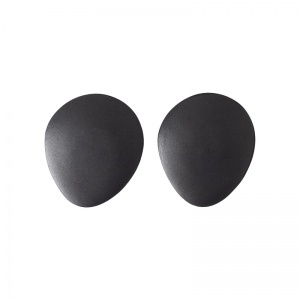 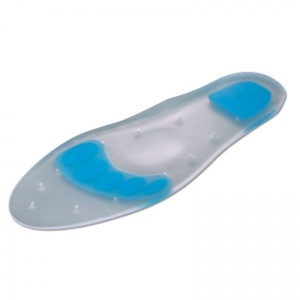 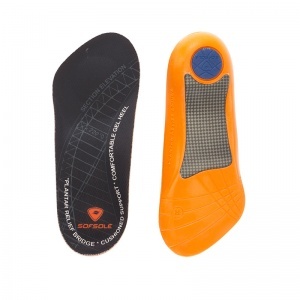 But using a Metatarsal Insole helps to protect and cushion the area. 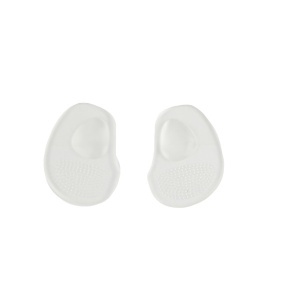 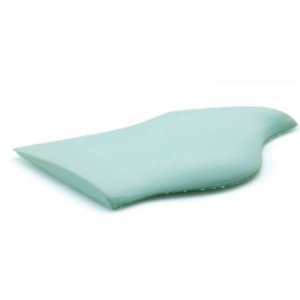 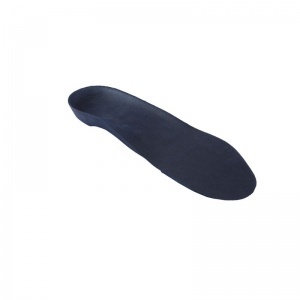 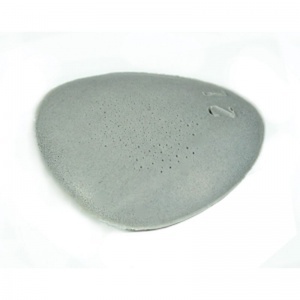 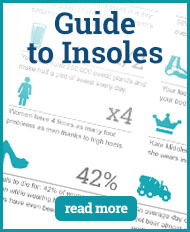 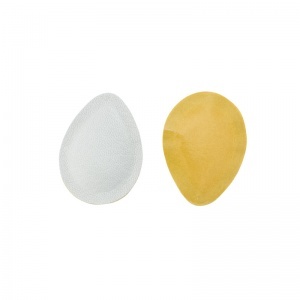 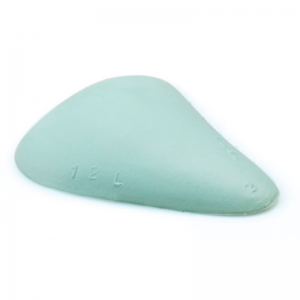 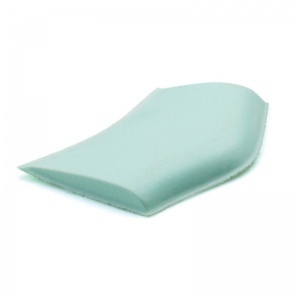 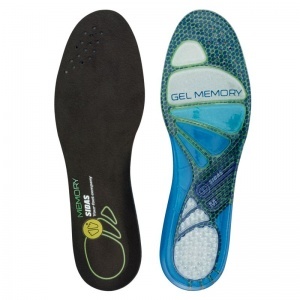 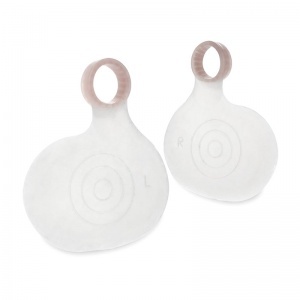 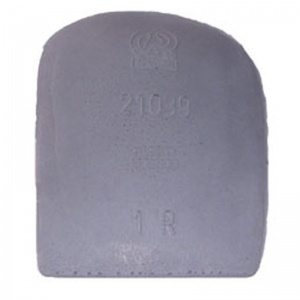 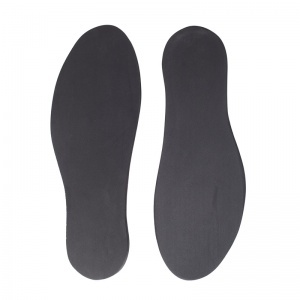 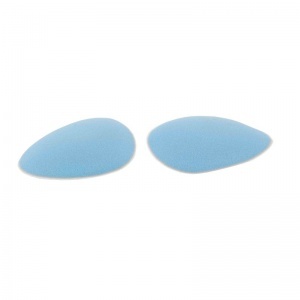 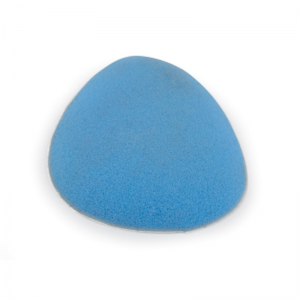 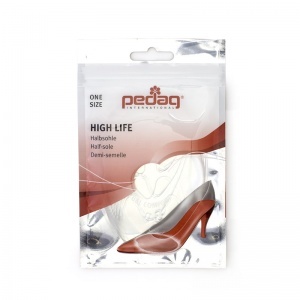 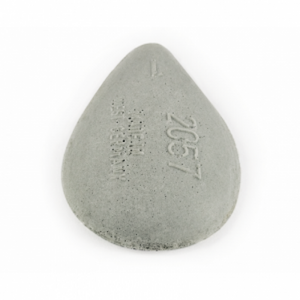 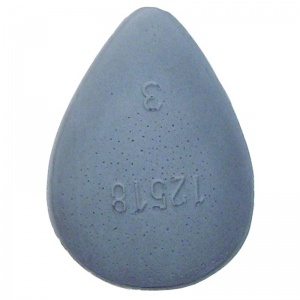 There is a wide range of Metatarsal Insoles found on Shoe Insole in a variety of sizes and styles so you can find the one that is most suitable for your needs. 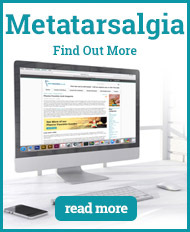 If you require any more information, please contact our support team on 020 7501 1102 or send a message via the contact page on this site. 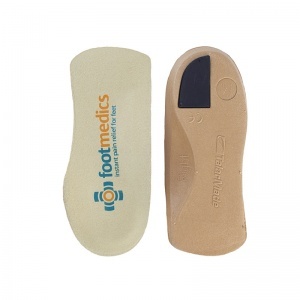 There are five small bones situated at the base of your toes in your feet called the metatarsal bones. 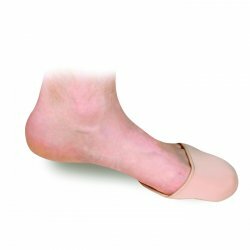 Pressure and strain on this area of the foot can cause this area to become inflamed and tender, making standing and putting weight on it difficult. 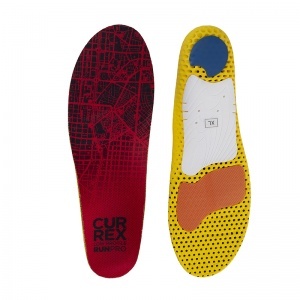 If this is the case, then walking can be difficult until the pain recedes. 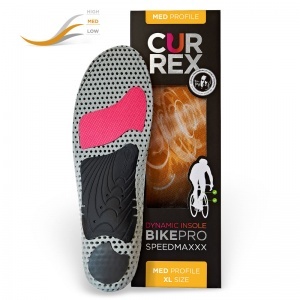 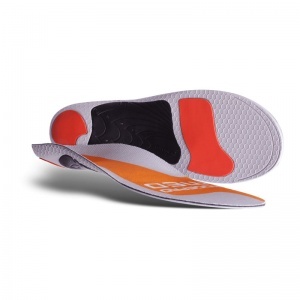 By using a Metatarsal Insole in your shoe, you provide comfort and support to this area of the foot, helping to distribute weight more evenly to reduce the pressure applied to the ball of the foot. 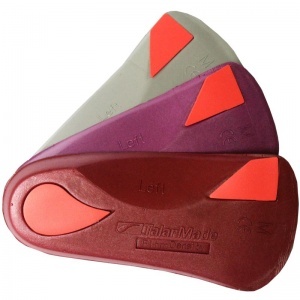 Metatarsal Insoles can help a variety of conditions, not just metatarsalgia. 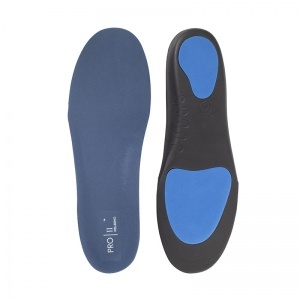 Due to this range in conditions, it means the Metatarsal Insoles come in a range of different styles, sizes and lengths. 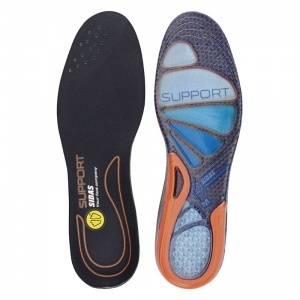 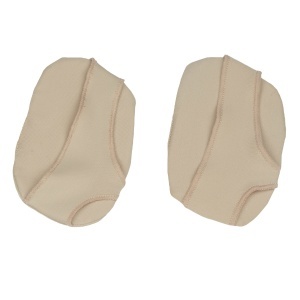 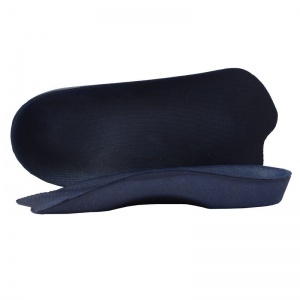 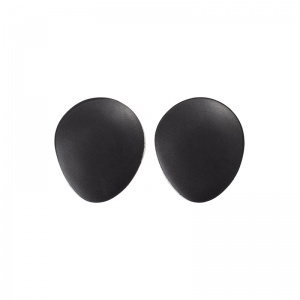 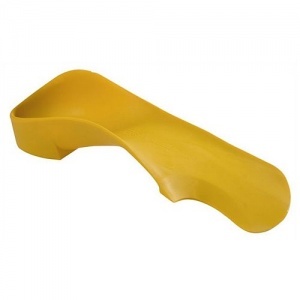 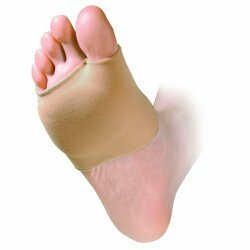 These can vary from metatarsal domes and pads to provide support to this very specific area to a full-length insole to help with a number of different conditions as well as metatarsal pain. 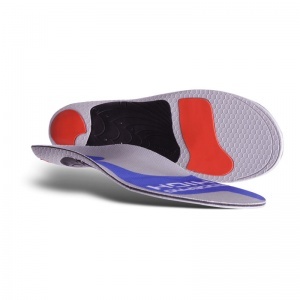 The Metatarsal Insoles helps to absorb the shock of impact from this area of the foot and distribute the weight more evenly. 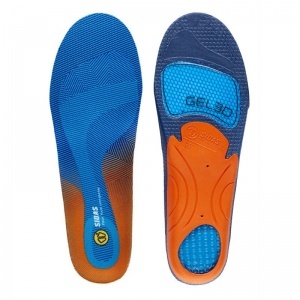 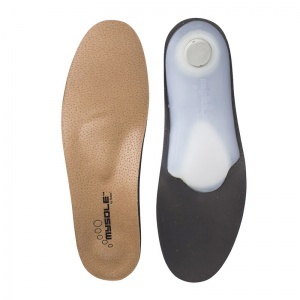 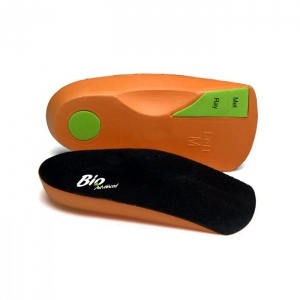 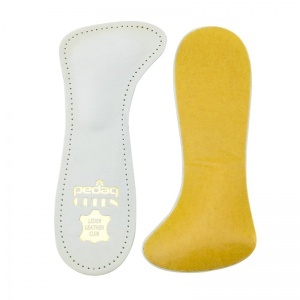 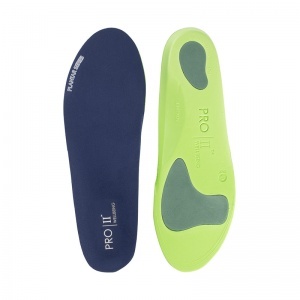 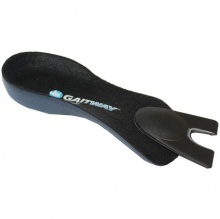 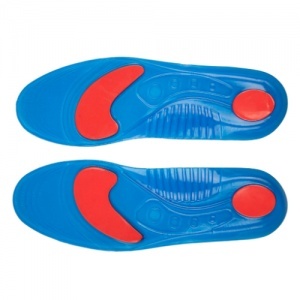 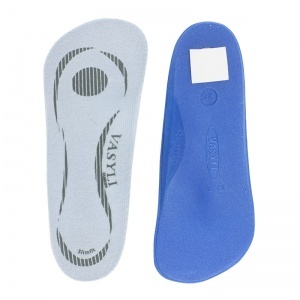 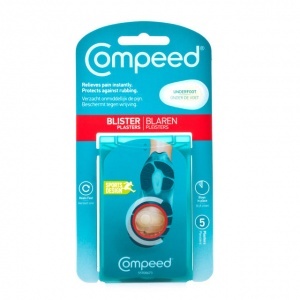 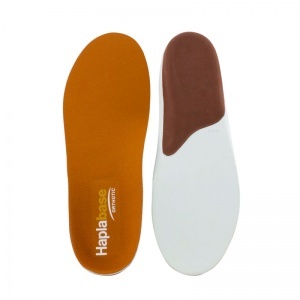 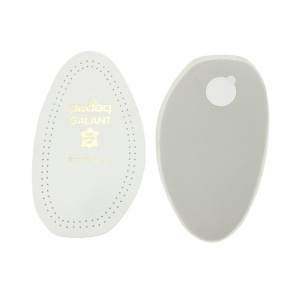 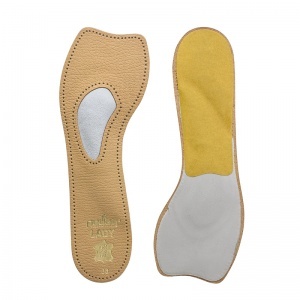 There is also a number of sizes for the Metatarsal Insoles. 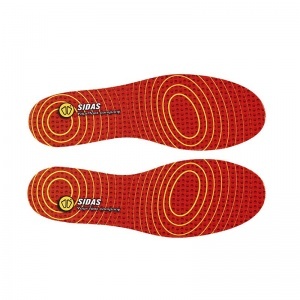 It is important to find the right size to match your shoe size in order to ensure the right amount of comfort and support is being provided in the right places of the foot. 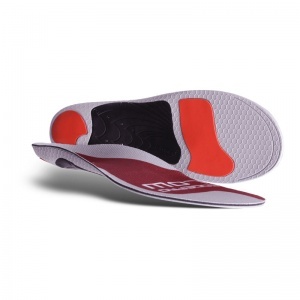 If you require any further information on the Metatarsal Insoles range, please contact our support team on 020 7501 1102 or via the contact page on this site.